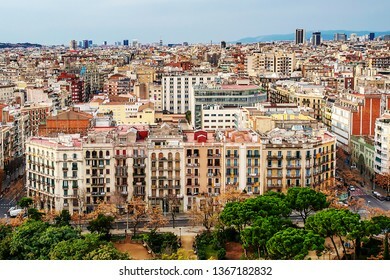 37,553 stock photos, vectors, and illustrations are available royalty-free. 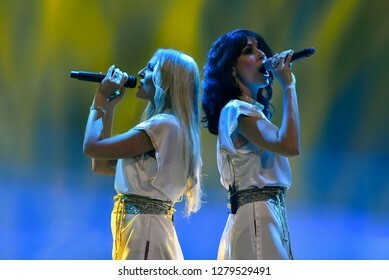 Palanga,Lithuania-December 31,2018:ABBA – Arrival concert in Palanga concert hall. 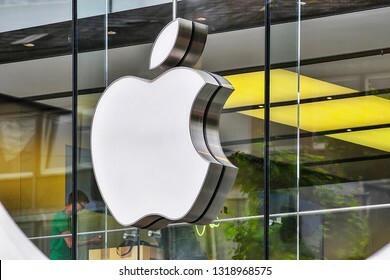 FRANKFURT,GERMANY-MAY 08,2017:APPLE store and logo. 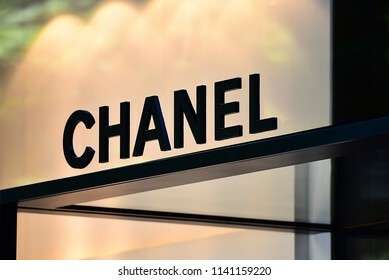 Apple Inc. is an American multinational technology company headquartered in California. 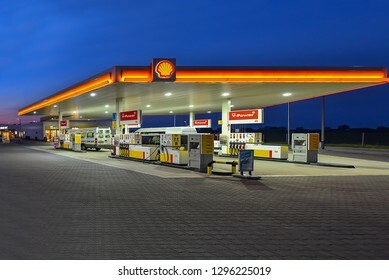 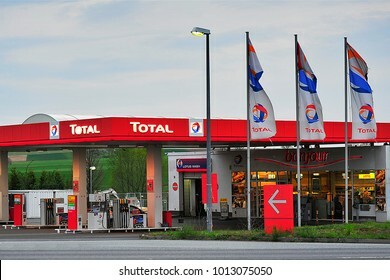 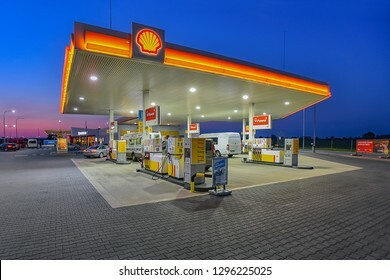 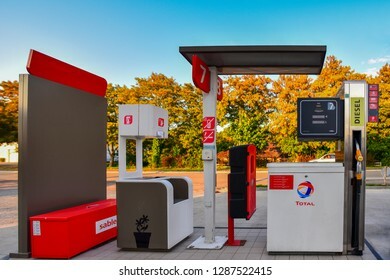 Warsaw,Poland-September 15,2018:SHELL fuel and gas station.Shell, is a British-Dutch oil and gas company headquartered in the Netherlands and incorporated in the United Kingdom. 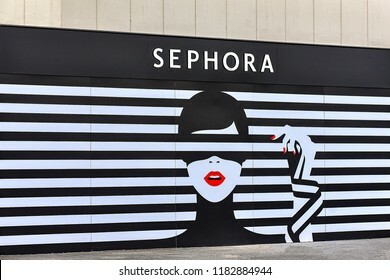 REIMS,FRANCE-SEPTEMBER 05,2018: Sephora fashion store.Sephora is a Paris, France-based multinational chain of personal care and beauty stores. 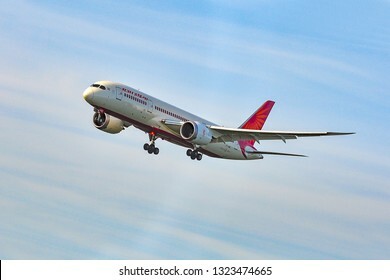 Frankfurt,Germany-May 26,2016:VT-ANM Air India Boeing 787-8 Dreamliner.Air India is the flag carrier airline of India headquartered at New Delhi. 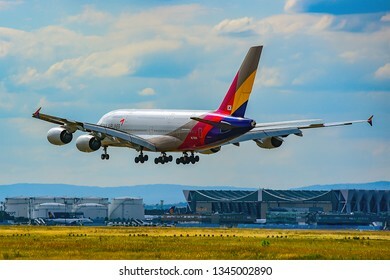 Frankfurt,Germany-July 21,2017: ASIANA AIRLINES Airbus A380-800. 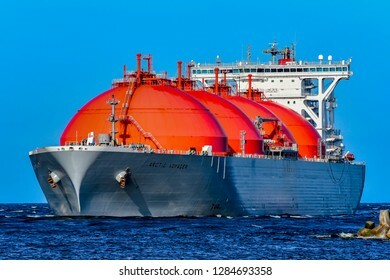 KLAIPEDA,LITHUANIA-JUNE 19,2015 :The liquefied-natural-gas (LNG) ship Independence. 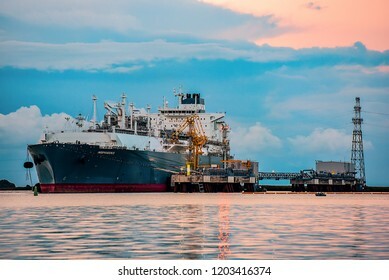 Klaipeda,Lithuania-May 02,2018: LNG Tanker ARCTIC VOYAGER in port. 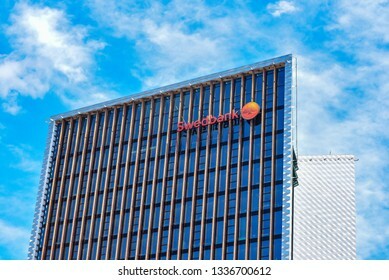 Vilnius,Lithuania-June 17,2018;modern building of bank SWEDBANK.Swedbank AB is a Nordic-Baltic banking group based in Stockholm, Sweden. 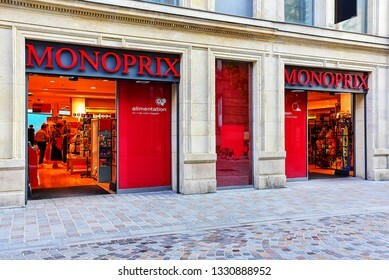 Reims,France-September 03,2018: Monoprix supermarket exterior.Monoprix S.A. is a major French retail chain with its headquarters in Clichy, Hauts-de-Seine, France, near Paris. 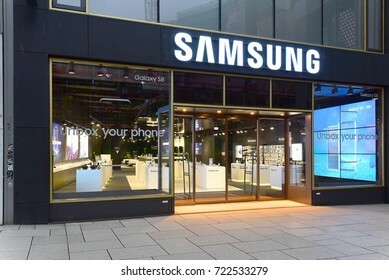 FRANKFURT,GERMANY-SEPTEMBER 06,2018: SAMSUNG phone store.Samsung Group is a South Korean multinational conglomerate headquartered in Samsung Town, Seoul. 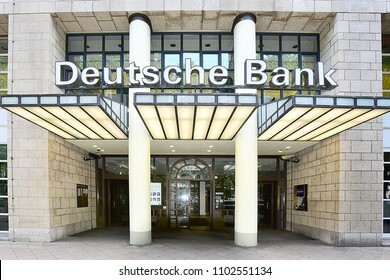 Düsseldorf,GERMANY- MAY 25,2018:DEUTSCHE Bank.Deutsche Bank AG is a German global banking and financial services company with its headquarters in Frankfurt. 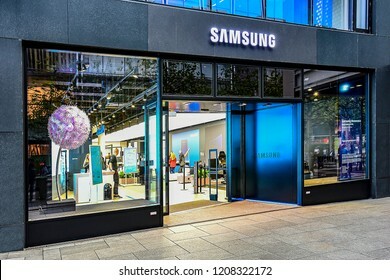 FRANKFURT,GERMANY-MAY 08,2017: SAMSUNG phone store.Samsung Group is a South Korean multinational conglomerate headquartered in Samsung Town, Seoul. 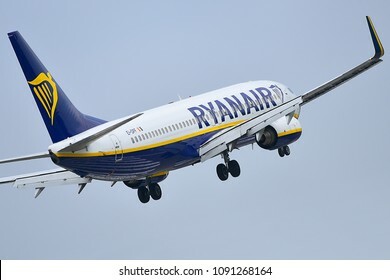 PALANGA,LITHUANIA-MAY 15,2018:RYANAIR BOEING 737..Ryanair Ltd. is an Irish low-cost airline in Dublin, Ireland. 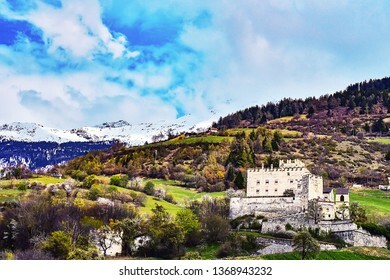 View at South Tyrol mountains. 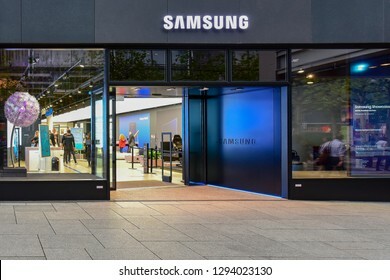 FRANKFURT,GERMANY-SEPTEMBER 06,21018: SAMSUNG phone store.Samsung Group is a South Korean multinational conglomerate headquartered in Samsung Town, Seoul. 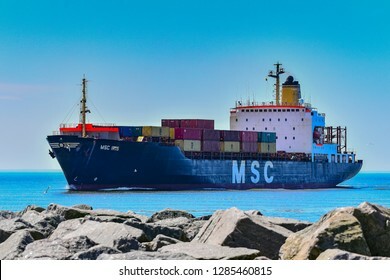 KLAIPEDA,LITHUANIA-MAY 14,2018:Containership MSC IRIS.MSC Mediterranean Shipping Company S.A. is the world's second-largest shipping line in terms of container vessel capacity. 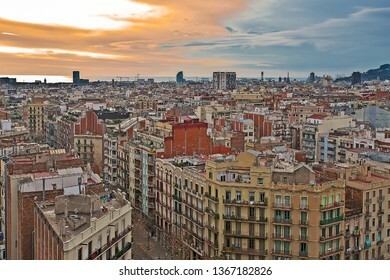 Barcelona,Spain-December 31,2012:view on the city. 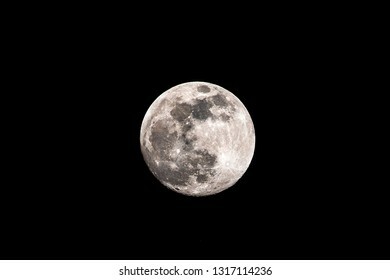 Full moon image at night. 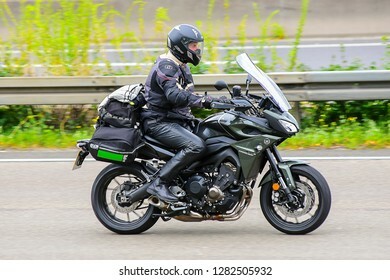 Frankfurt,Germany-June 17,2017:unknown Rider on the route. 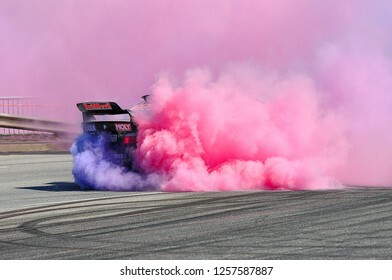 KLAIPEDA,LITHUANIA-JUNE 21,2015:Unknown rider overcomes the track in the Lithuanian drift championship and Baltic drift Championship. 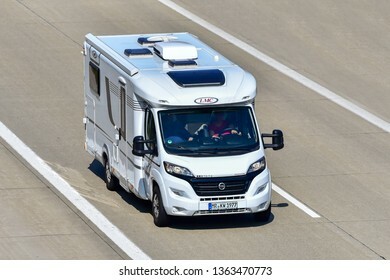 ULM,GERMANY-March 30,2019: caravan on the route. 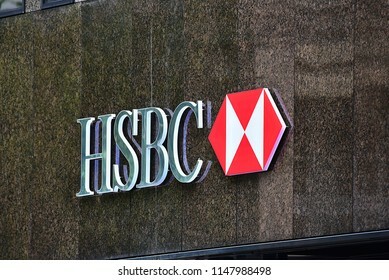 Düsseldorf,GERMANY-JUNE 07,2018:exterior of HSBC bank.HSBC Bank plc is one of the largest banking and financial services organisations in the world. 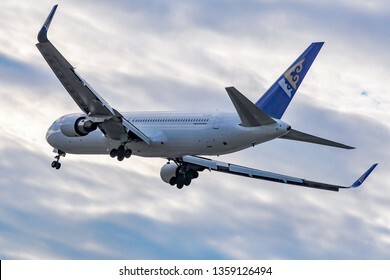 Frankfurt,Germany-September 04,2015: AIR ASTANA Boeing 767.Air Astana is the flag carrier of the Republic of Kazakhstan. 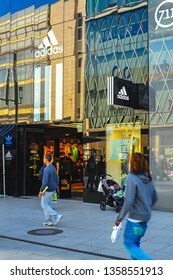 Frankfurt,Germany-September 11,2015: ADIDAS fashion store. 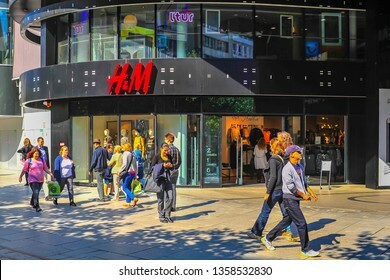 Frankfurt,Germany-September 11,2015: HM fashion store. 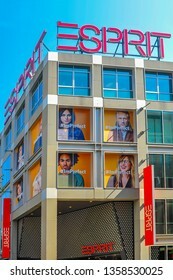 Frankfurt,Germany-September 11,2015: ESPRIT fashion store. 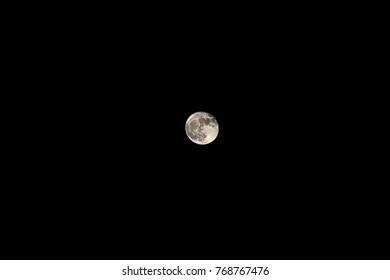 GERMANY-JANUARY 23,2018: PyeongChang 2018 Winter Olympics official website home page. 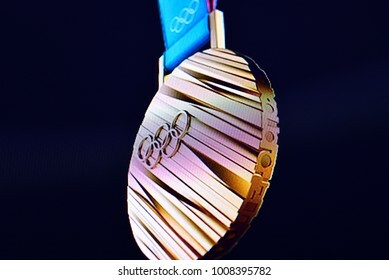 The 2018 Winter Olympics are scheduled: 9-25 February 2018 in PyeongChang,South Korea. 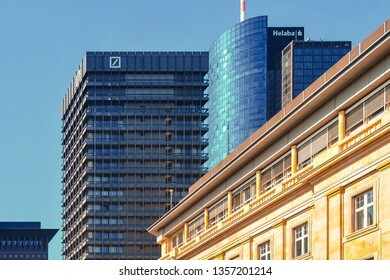 Frankfurt,Germany-September 11,2015:View of banks skyscrapers. 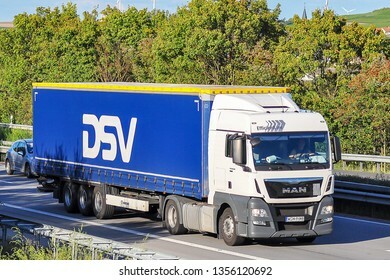 Mainz,Germany-September 18,2015:truck on the route. 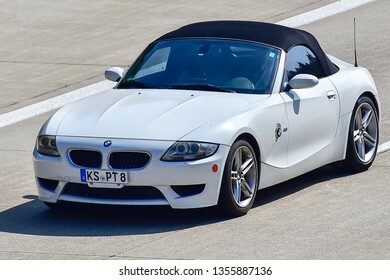 Ulm,Germany-March 30,2019: BMW car on the route. 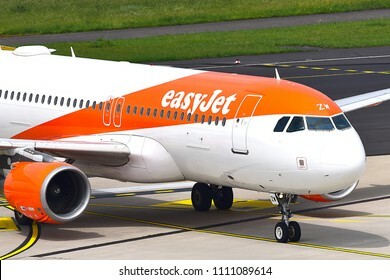 Düsseldorf,GERMANY-JUNE 03,2018:easyJet Europe Airbus A320.EasyJet Airline Company Limited, styled as easyJet, is a British low-cost carrier airline headquartered at London Luton Airport. 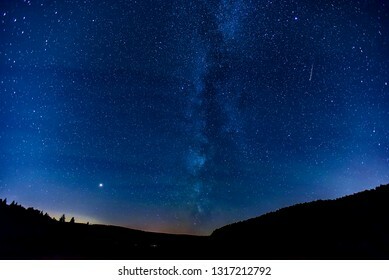 Star Vega in the night sky.Vega, also designated α Lyrae, is the brightest star in the constellation of Lyra, the fifth-brightest star in the night sky. 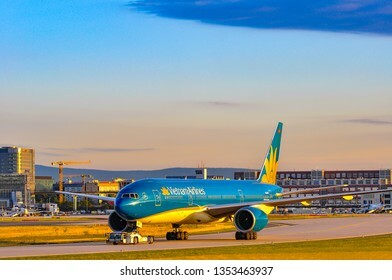 Frankfurt,Germany-September 04,2015:Vietnam Airlines Boeing 777-200ER. 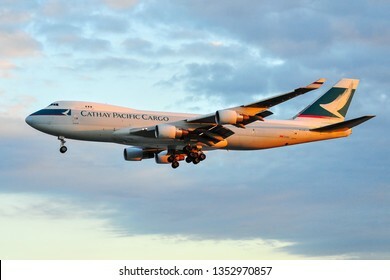 Frankfurt,Germany-September 04,2015:Cathay Pacific Cargo boeing 747.Cathay Pacific Airways Limited is the flag carrier of Hong Kong. 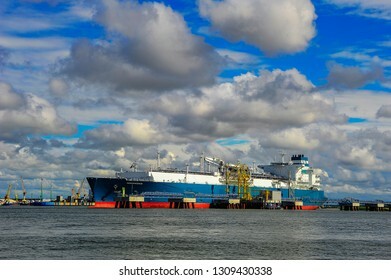 KLAIPEDA,LITHUANIA-AUGUST 21,2017 :The liquefied-natural-gas (LNG) ship Independence. 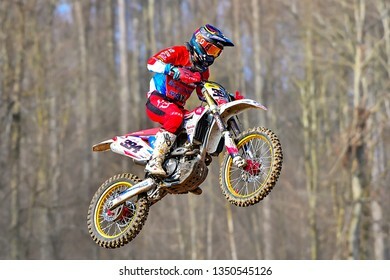 Schnaitheim,Germany-March 24,2019:46 Internationale Schnaitheim ADAC Motocross first roundon. 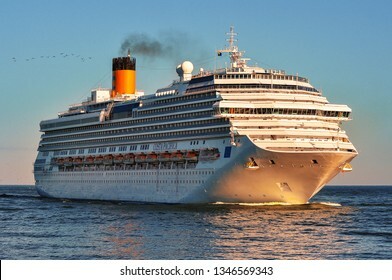 Klaipeda,Lithuania-May 28,2015: cruise liner COSTA PACIFICA in the Baltic sea.Costa Pacifica is a Concordia-class cruise ship for Costa Crociere. 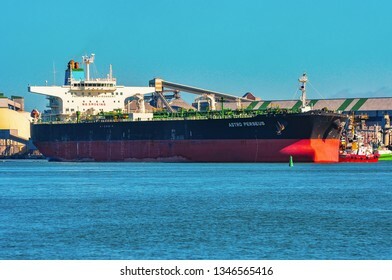 Klaipeda,Lithuania-May 28,2015: CRUDE OIL TANKER ASTRO PERSEUS in port. 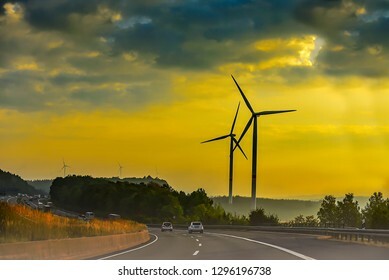 Germany-September 07,2018:Great landscape on the road. 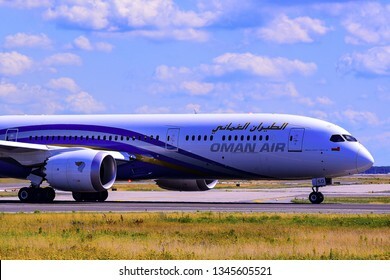 Frankfurt,Germany-July 21,2017:OMAN AIR Boeing 787-9. 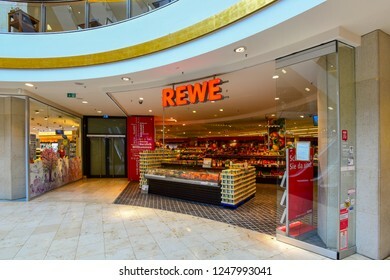 Düsseldorf,GERMANY-MAY 25,2018:Apple store.Apple Inc. sells consumer electronics, computer software, services and personal computers. 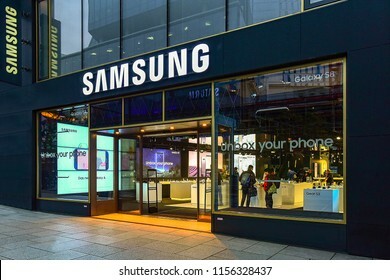 FRANKFURT,GERMANY-MAY 09,2017: SAMSUNG phone store.Samsung Group is a South Korean multinational conglomerate headquartered in Samsung Town, Seoul. 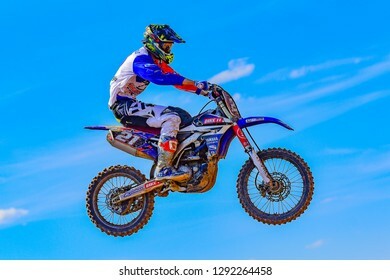 SIAULIAI,LITHUANIA-MAY 13:Unidentified rider in action in Lithuanian Open Motocross Championship 2017 first roundon on May 13,2017 in Siauliai, Lithuania. 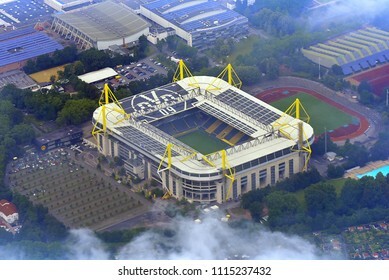 DORTMUND,GERMANY-JUNE 08,2018: view on the BORUSSIA DORTMUND stadium. 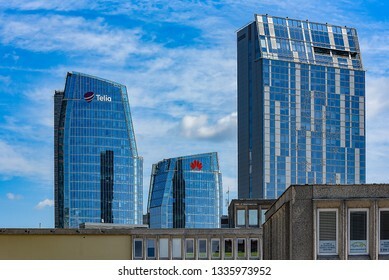 Vilniua,Lithuania-June 17,2018;Telia and Huawei modern skyscraper. 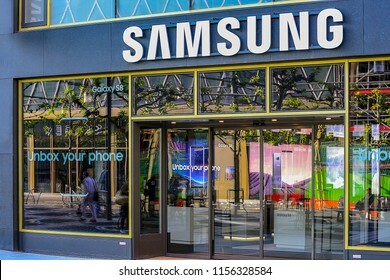 Vilniua,Lithuania-June 17,2018;SAMSUNG phone store and service.Samsung Group is a South Korean multinational conglomerate headquartered in Samsung Town, Seoul. 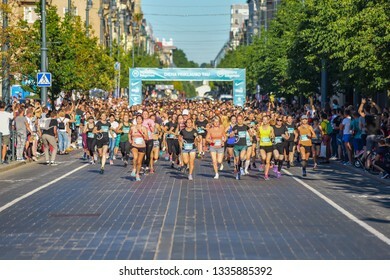 Vilnius,Lithuania-June 16,2018:Women running in Vilnius,Lithuania. 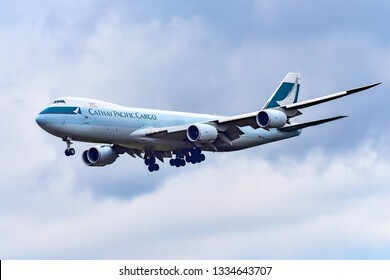 Frankfurt,Germany-October 25,2018:Cathay Pacific Cargo B-LJE Boeing 747.Cathay Pacific or just simply Cathay, is the flag carrier of Hong Kong. 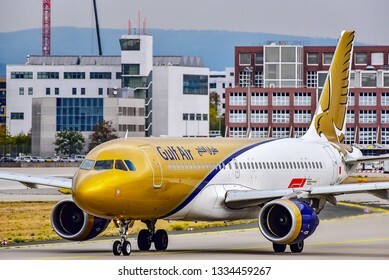 Frankfurt,Germany-October 25,2018:A9C-AN Gulf Air Airbus A320.Gulf Air is the flag carrier of Bahrain. 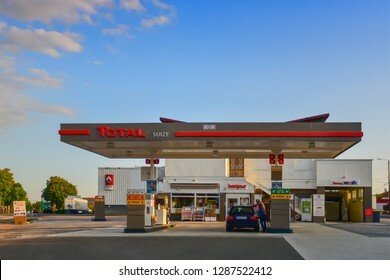 Headquartered in Muharraq, adjacent to Bahrain International Airport. 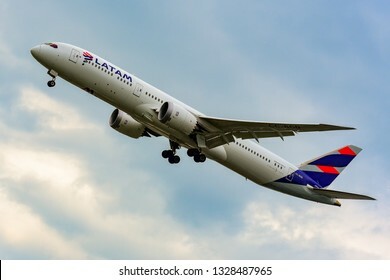 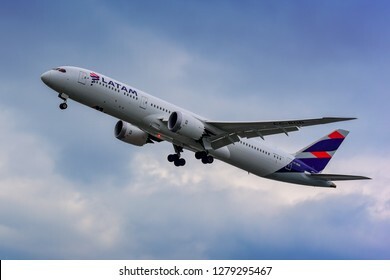 FRANKFURT,GERMANY-June 17,2017:LATAM Chile CC-BGD Boeing 787-9.LATAM Airlines, formerly LAN Airlines is an airline based in Santiago, Chile. 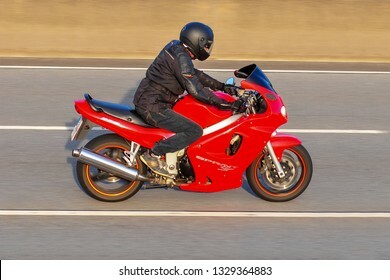 FRANKFURT,GERMANY-May 26,2016:unknown Rider on the freeway. 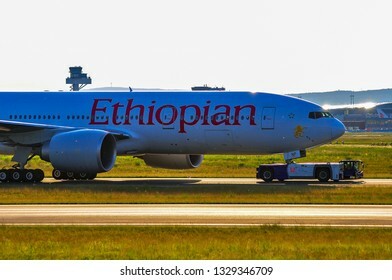 FRANKFURT,GERMANY-May 26,2016: Ethiopian Airlines Boeing 777. 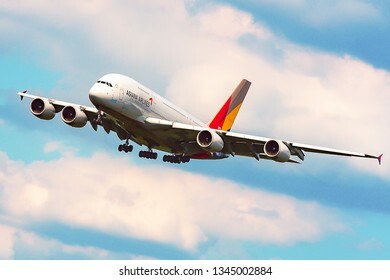 Ethiopian Airlines is Ethiopia's flag carrier. 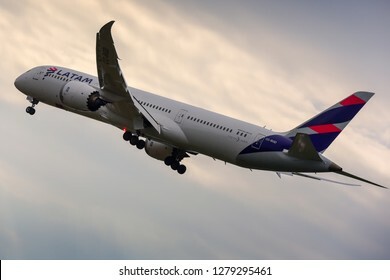 Frankfurt,Germany-June 17,2017: LATAM AIRLINES Boeing 787-9. 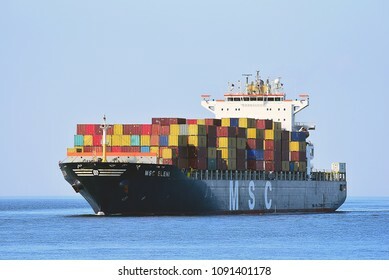 KLAIPEDA,LITHUANIA-MAY 14,2018:Containership MSC ELENI.MSC Mediterranean Shipping Company S.A. is the world's second-largest shipping line in terms of container vessel capacity. 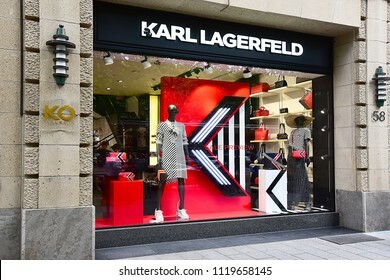 Düsseldorf,GERMANY-MAY 25,2018: KARL LAGERFELD fashion store. 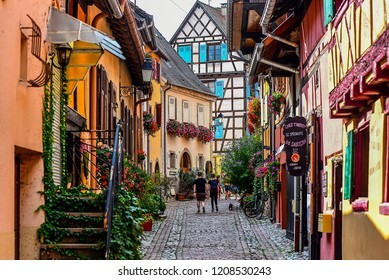 EQUISHEIM,FRANCE-AUGUST 27,2018: charming village of Eguisheim,France. 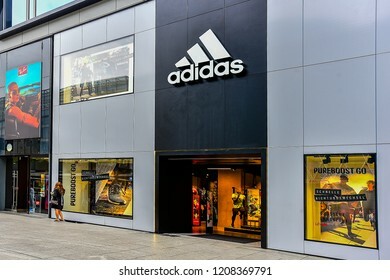 FRANKFURT,GERMANY-SEPTEMBER 06,21018:ADIDAS sports and fashion store.Adidas AG is a multinational corporation, founded and headquartered in Herzogenaurach, Germany. 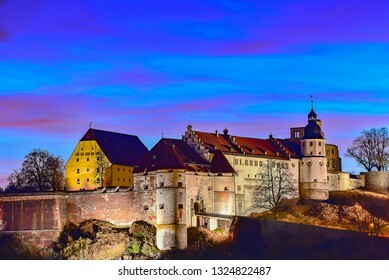 Heidenheim,Germany-February 27,2019:evening scenery with Hellenstein castle. 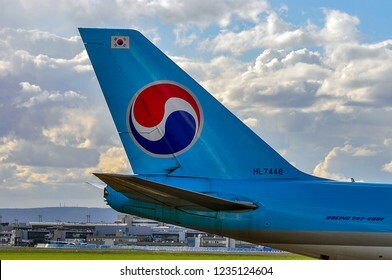 FRANKFURT,GERMANY-APRIL 07,2016: Korean Air Cargo Boeing 747-400F over airport.Korean Air, is the largest airline and flag carrier of South Korea. 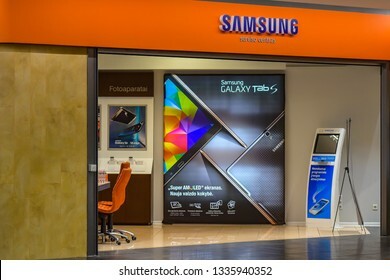 FRANKFURT,GERMANY-MAY 08: SAMSUNG phone store on May 08,2017 in Frankfurt,Germany.Samsung Group is a South Korean multinational conglomerate headquartered in Samsung Town, Seoul. 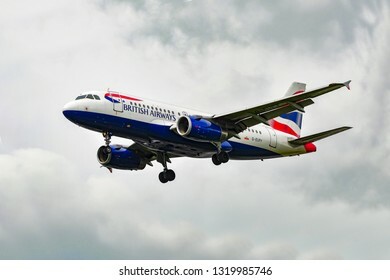 FRANKFURT,GERMANY-JUNE 02,2016:British Airways Airbus A319. 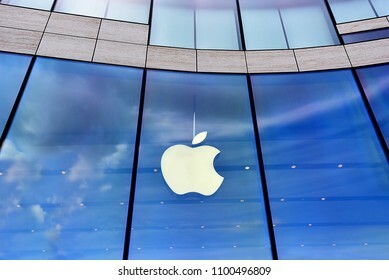 Düsseldorf,GERMANY-JUNE 07,2018:APPLE store and logo. 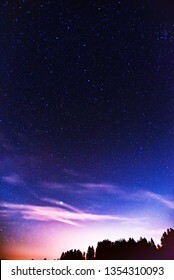 Apple Inc. is an American multinational technology company headquartered in California. 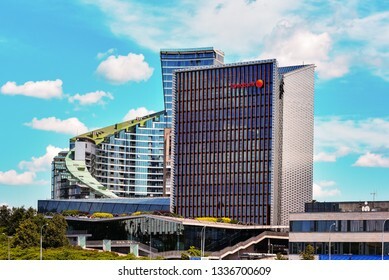 FRANKFURT,GERMANY-JUNE 02,2016:technology giant APPLE shopping center and logo. 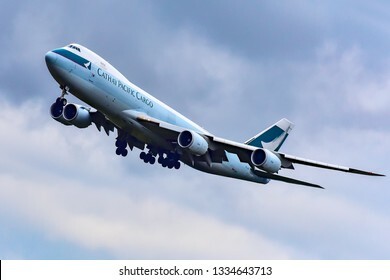 Apple Inc. is an American multinational technology company headquartered in California,United States. 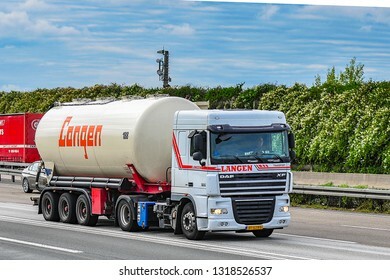 Frankfurt,Germany-October 08,2015: truck on the route by Frankfurt. 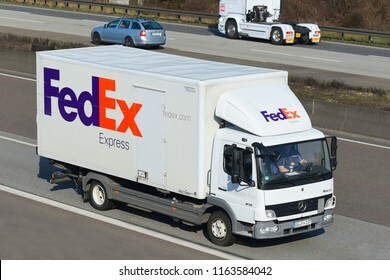 FRANKFURT,GERMANY-MARCH 16,2017:FedEx multinational courier delivery services truck. 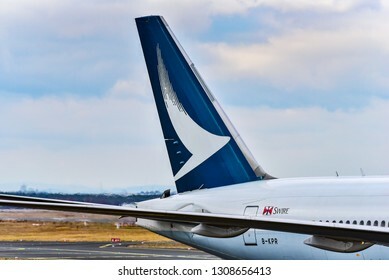 FRANKFURT,GERMANY-OCTOBER 25,2018:Cathay Pacific B-KPR Boeing 777 on the runway.Cathay Pacific Airways Limited is the flag carrier of Hong Kong. 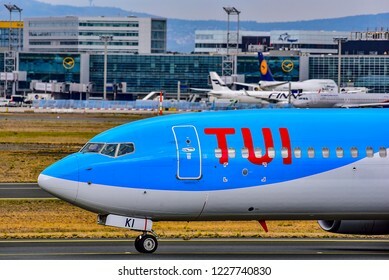 FRANKFURT,GERMANY-OCTOBER 25,2018:TUI fly Airlines Boeing 737-800 on the runway.TUIfly, is a German leisure airline owned by the travel and tourism company TUI Group. 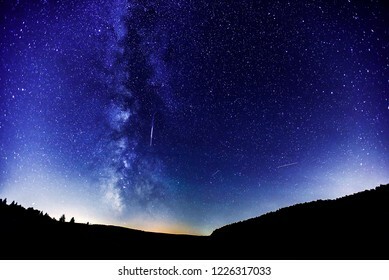 Milky way and Perseid meteor shower 2018. 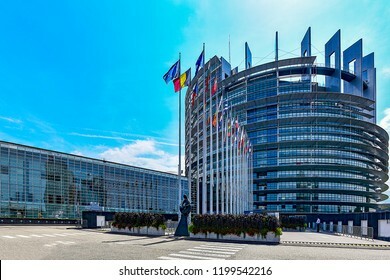 STRASBOURG,FRANCE-AUGUST 29,2018:European Parliament in Strasbourg. 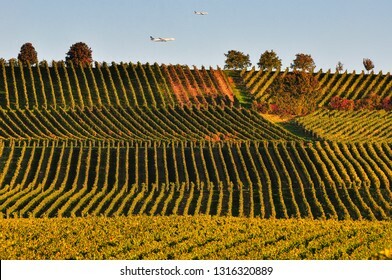 Frankfurt,Germany-October 01,2015: Lufthansa planes over the vineyard. 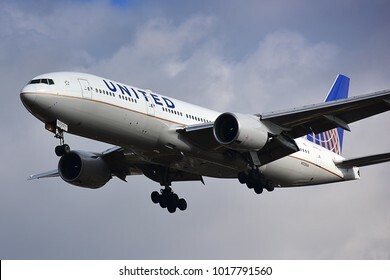 FRANKFURT,GERMANY-FEBRUARY 03,2018: United Airlines Boeing 777 lands at Frankfurt airport. 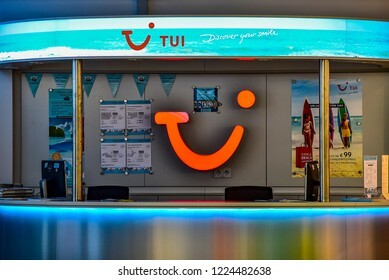 NUREMBERG,GERMANY-OCTOBER 29,2018: TUI travel agencies.Tui is a multinational travel and tourism company headquartered in Hannover, Germany. 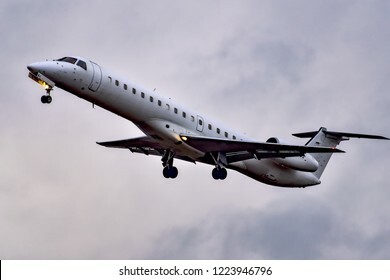 FRANKFURT,GERMANY-OCTOBER 25,2018:bmi Regional Embraer ERJ-145EU.British Midland Regional Limited and formerly branded as bmi regional, is a British regional airline. 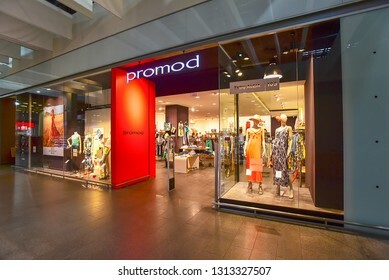 Vilnius,Lithuania-June 15,2018: PROMOD fashion store. 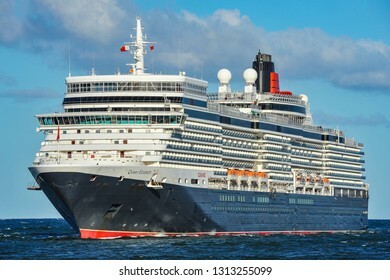 KLAIPEDA,LITHUANIA-JUNE 20,2018: Cruise liner QUEEN ELIZABETH.MS Queen Elizabeth is a cruise ship of the Vista class operated by the Cunard Line, a British-American cruise line. 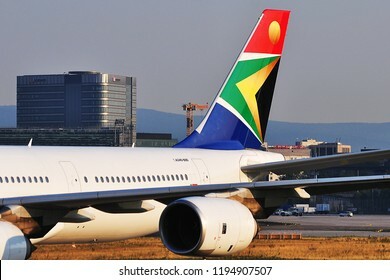 FRANKFURT,GERMANY-AUGUST 22,2015:South African Airways Airbus A340-600. 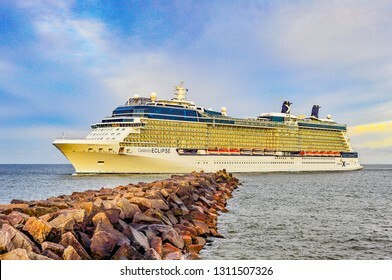 Klaipeda,Lithuania-June 09,2015:cruise liner Celebrity Eclipse in port.Celebrity Eclipse is a Solstice-class cruise ship, operated by Celebrity Cruises. 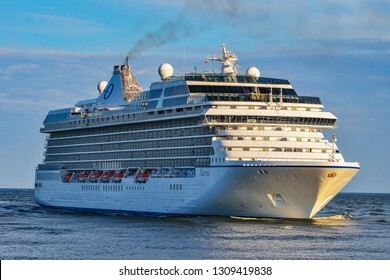 Klaipeda,lithuania-June 20,2015:cruise liner Silver Whisper in the Baltic sea. 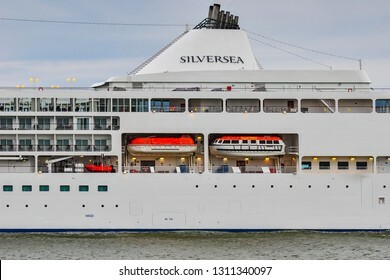 Silver Whisper is a cruise ship that entered service in 2000, and is operated by Silversea Cruises. 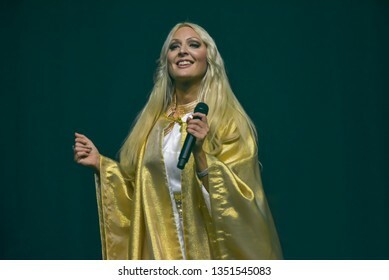 Klaipeda,lithuania-June 20,2015:cruise liner SERENADE OF THE SEAS in the Baltic sea. 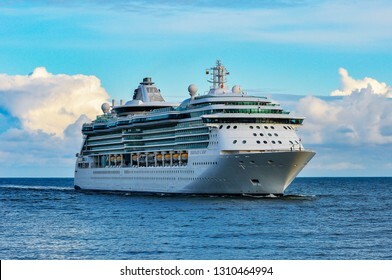 Serenade of the Seas is a Radiance class cruise ship in the Royal Caribbean International fleet. 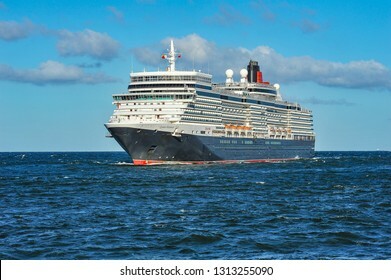 KLAIPEDA,LITHUANIA-JUNE 30,2015: MARINA ship in the Baltic sea.MS Marina is an Oceania-class cruise ship, which was constructed at Fincantieri's Sestri Ponente yards in Italy for Oceania Cruises. 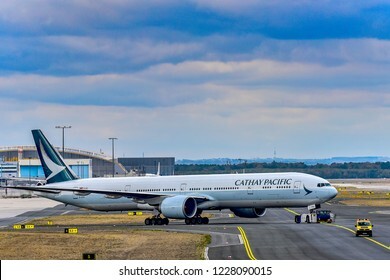 Frankfurt,Germany-October 25,2018:Cathay Pacific B-KPR Boeing 777.Cathay Pacific is the flag carrier of Hong Kong.